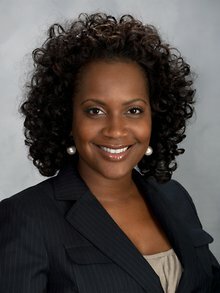 People KESHA HALL | Brailsford & Dunlavey, Inc.
Ms. Hall possesses more than a decade of administrative experience. She has worked for various businesses such as credit agencies and corporate concierge service agencies. At Brailsford & Dunlavey, she has played key administrative roles on numerous large-scale program management assignments, in addition to her internal role administering to the needs of all B&D personnel.